Entries have closed. The votes are in. The voter data has been ‘crunched’ in line with the judging process and the shortlists have been produced. 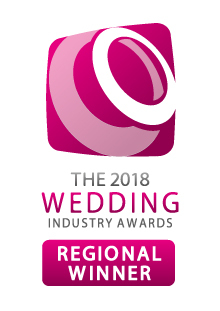 Crown Catering has been selected amongst 5 finalists for the South West of England Wedding Caterers of the Year. Thank you to everybody who voted, your great comments and feedback have helped us achieve another great accolade. Let’s hope we can go all the way and re-claim the title we held in 2012. As the judging process continues, the judging panel will now get to work and decide upon a winner for each region. Watch this space for the announcement of the Regional Winners towards the end of November. Each regional winner will then automatically go through to the national final. The winners of the National Awards will be announced and presented live at the awards night on Wednesday 15th January, 2014 in London (venue to be confirmed). We have a selection of seasonal menus for you to view and download.